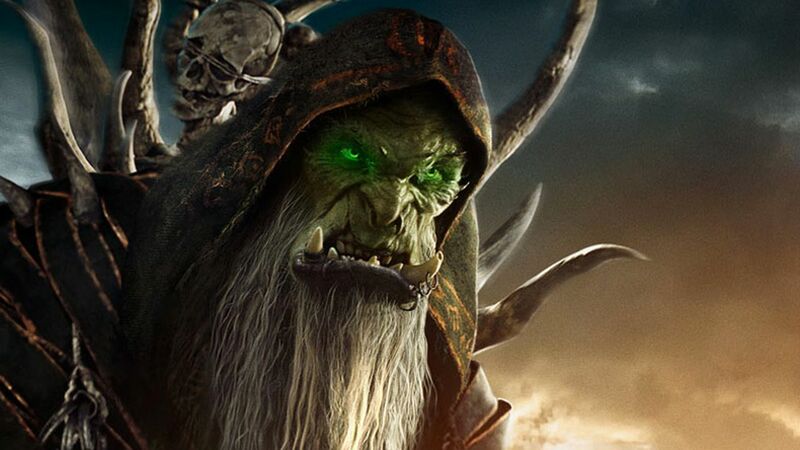 The third of four video game movies to be released this year (following Ratchet and Clank and Angry Birds), the high fantasy action movie Warcraft has so far garnered negative flak from critics online. That I think is one stigma these films suffer from; audiences think that just because it’s based on a popular video game, it’ll be relegated to a niche audience, presumably made up of real-life versions of Comic Book Guy from The Simpsons. But in true cinephile fashion, I didn’t give a damn about what the critics and reviews said about it. I’ve never let reviews nor trailers dictate my cinematic taste. I watch what I want to, damn it! So I went to see it, and surprisingly, I liked it. Not because I’ve had a bit of experience with the video game, nor because I’m a fantasy geek. It’s because it’s a decent movie, with a decent narrative, and top-notch special effects. That alone justifies the ticket price. 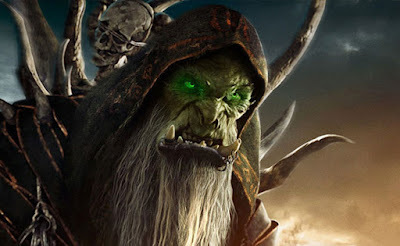 So in defence of the filmmakers, here are three of the most common gripes people have about Warcraft, and why I think they are full of crap. If you share this same sentiment, chances are all your knowledge of fantasy comes only from Lord of the Rings, and there’s an even bigger chance that all your knowledge of LOTR comes from the movies and not the books by J.R.R. Tolkien. Actually, Warcraft isn’t the only one that looks a lot like Lord of the Rings. Basically every piece of literature and cinema post-Tolkien has a lot of his influence in it, because Tolkien practically invented the genre of high fantasy. 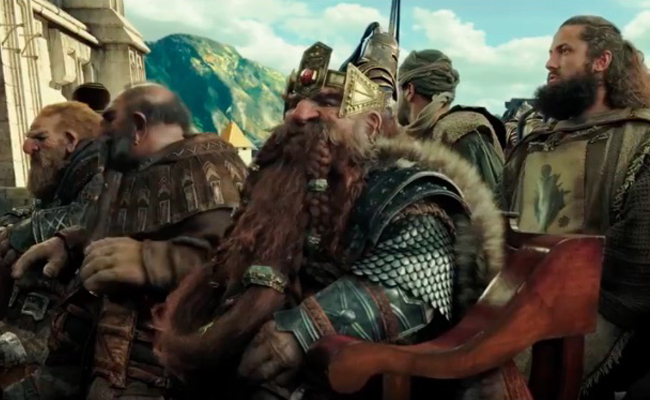 The races of Orcs, Dwarves, Elves, and Men – all of these echo Tolkien’s works. Credit should go to production designer Gavin Bocquet, who you might remember as the production designer for all three Star Wars prequels, as well as costume designer Mayes C. Rubeo, whose credits include Apocalypto, Avatar, and John Carter. 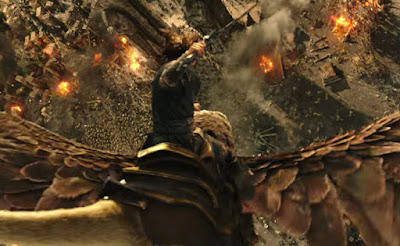 They did an excellent job of creating the world of Warcraft which, although it may look familiar, is something we’ve never seen onscreen before. "We're more handsome than those Tolkien dwarves!" Well of course! What did you expect? The orc race in Warcraft have males seven feet high, and hiring the Chinese national basketball team somehow doesn’t feel right. 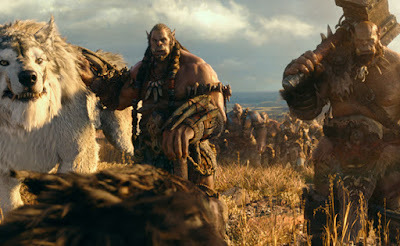 In order to get the viewer’s sympathy for a non-human race, the special effects juggernaut Industrial Light and Magic had to somehow humanise the orcs. You know, make them more relatable. So hiring great motion-capture actors who are NOT Andy Serkis was a really great move by director Duncan Jones. 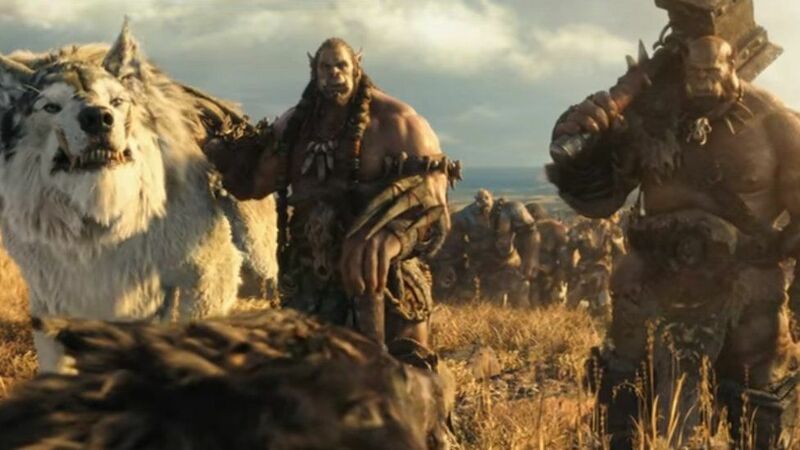 That opening scene showing orc chieftain Durotan sharing a laugh with his pregnant wife is very effective, showing us that even the hideous-looking orcs are capable of smiling once in a while. I don't see how it's possible to have a 7-foot tall direwolf without CGI. It doesn’t really matter whether you’re a fan or not. Fans would probably spot a lot of references to the game, but non-fans would have no problem following the story. Like I mentioned above, this follows practically every fantasy story or movie ever released in the high fantasy genre, so people who’ve had problem with the storytelling has probably never seen any of Peter Jackson’s Tolkien adaptations. There are seven of those. 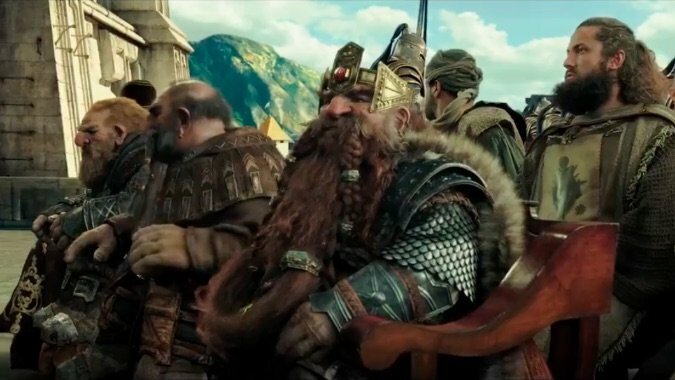 Where’ve you been living all this time, Middle-earth? I'm more into Harry Potter than Warcraft. And that's a griffin, not a hippogriff.